Exit buttons for access control system are a simple way to exit from a door, simply press the exit button and away to go. 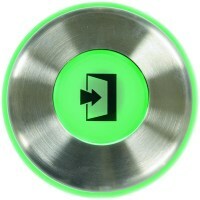 Access control exit buttons are available in a metal or plastic finish, with many colour options also available. 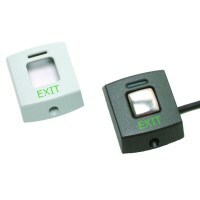 Emergency exit buttons can also be found here, with the large round green push button dome for easy exit.